Yes I did that, I could have even searched in the title, but using "view members post" is easier. well, we are approaching the one year anniv. 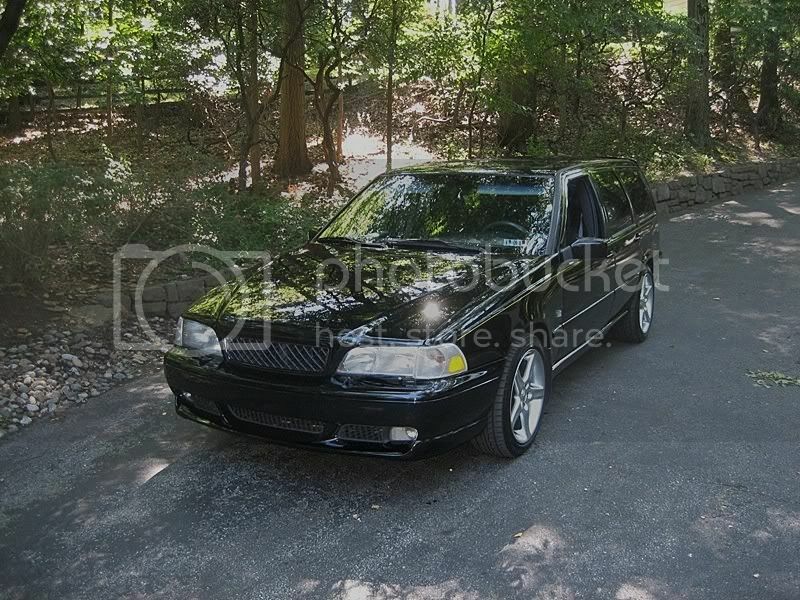 of me owning V70R.com/S60R.com. I'd like to think things are going well. I have to THANK CHUCK for all his help. I could not have done it without him. anyway, i want to thank everybody for your support and hope to do some great things in 2012.
if you have any suggestions, please speak up. Happy anniversary - your annual service is due! Congrats Mike. . . . . .Job well done. Never had a doubt ! Wow, Ait's been a year already? Congrats! 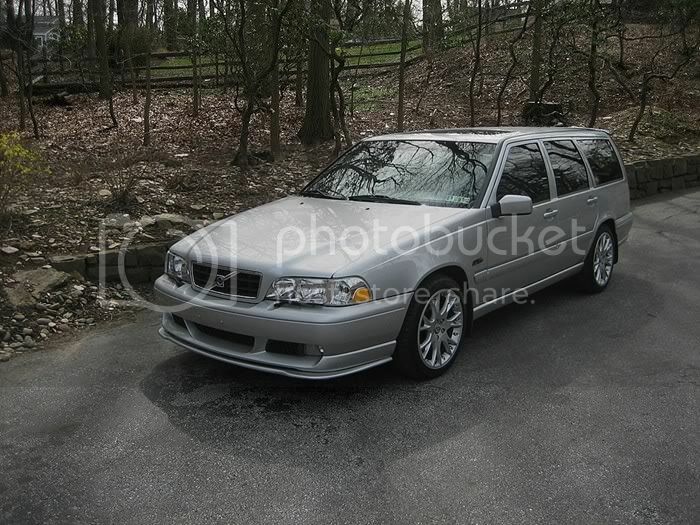 Welcome to the silver V70R club! Have a look in the 2004-07 forum & sub forum. There's a few members in who have looked at exhausts, sport kits, wheels etc. without making the R look too ricey. But the best thing about the R is the mods you can do under the skin.